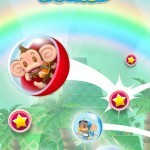 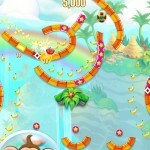 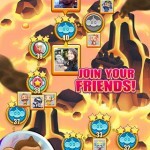 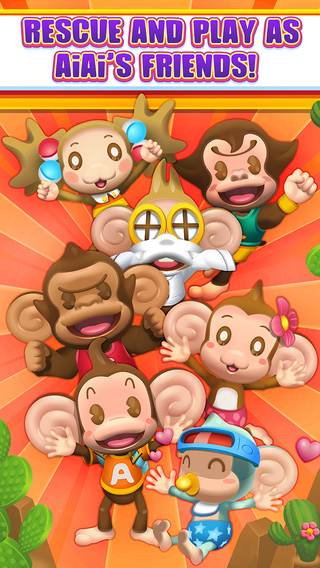 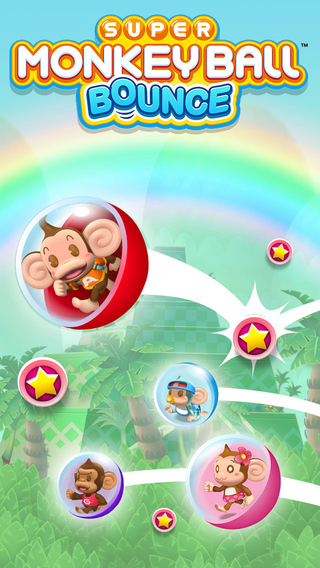 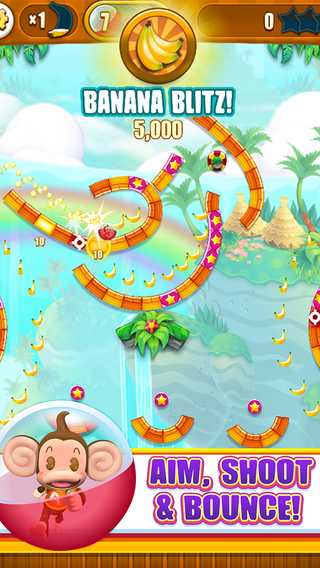 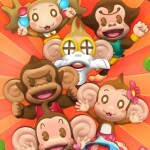 Super Monkey Ball, SEGA’s mobile blockbuster, is back with an ALL-NEW way to play! 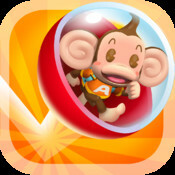 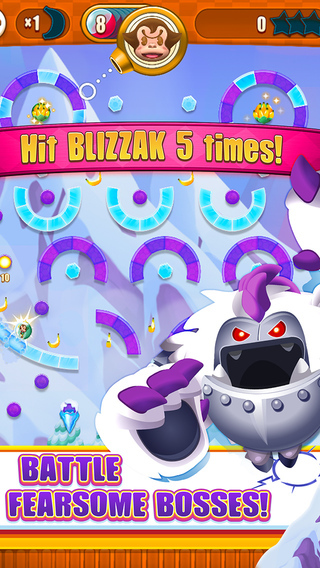 Join AiAi on his epic adventure, rescuing playable monkey friends as you bounce, slide and rebound your way through jungles, volcanoes and glaciers! 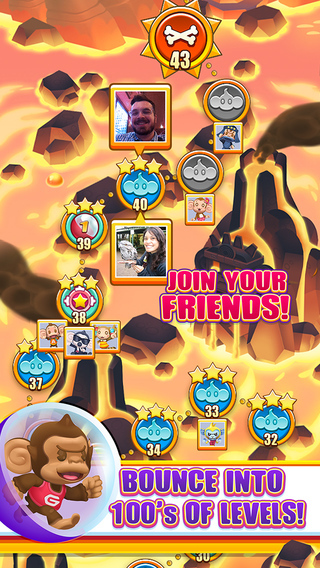 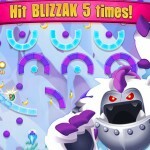 Play through oodles of unique puzzles, beating your friends as you rack up high scores in the boss battles.